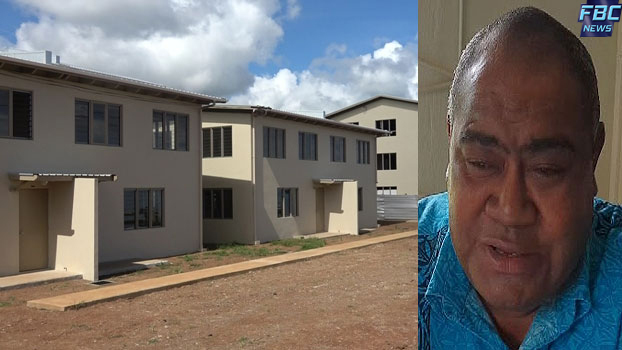 The Peoples Community Network will need $1.2 million to complete the entire Lagilagi Housing Project in Raiwaqa. Director Semiti Qalowasa says they are still waiting for extra funding from the government. Qalowasa says last year the government had ordered an investigation on how the funds were being utilised by the PCN. He says they are still waiting for the outcome of the investigation. Seventy-six families will occupy the units once work on the new phase of the project completes.